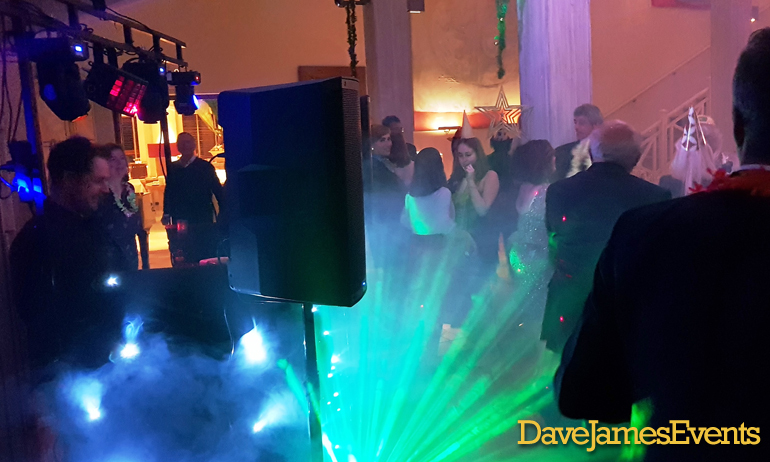 Dave James Events specialise in wedding entertainment, private parties, and corporate Costa Del Sol events. Whether you are planning an intimate gathering or a large celebration, we can provide the music, lights, sound systems, and performers to make your event perfect. Call us today on +34 684 023403 to talk about the best entertainment for your event! Talk to us if you’re looking for a Costa Del Sol DJ, a DJ for your private party, and live performers for your event.